This topic is targeted at all types of eco-innovative SMEs in all areas addressing the climate action, environment, resource efficiency and raw materials challenge, focusing on SMEs showing a strong ambition to develop, grow and internationalise. All kinds of promising ideas, products, processes, services and business models, notably across sectors and disciplines, for commercialisation both in a business-to-business (B2B) and a business-to-customer (B2C) context, are eligible. The SME instrument consists of three separate phases and a coaching and mentoring service for beneficiaries. Participants can apply to phase 1 with a view to applying to phase 2 at a later date, or directly to phase 2. 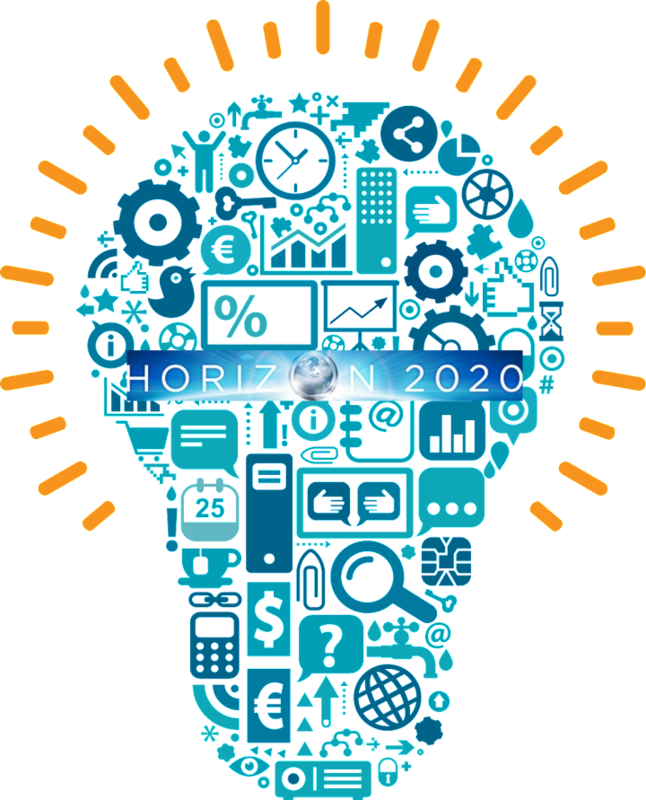 In phase 1, a feasibility study shall be developed verifying the technological/practical as well as economic viability of an innovation idea/concept with considerable novelty to the industry sector in which it is presented (new products, processes, services and technologies or new market applications of existing technologies). The activities could, for example, comprise risk assessment, market study, user involvement, Intellectual Property (IP) management, innovation strategy development, partner search, feasibility of concept and the like to establish a solid high-potential innovation project aligned to the enterprise strategy and with a European dimension. Funding will be provided in the form of a lump sum of EUR 50.000. Projects should last around 6 months. In phase 2, innovation projects will be supported that address the Societal Challenge 'Climate action, environment, resource efficiency and raw materials' and that demonstrate high potential in terms of company competitiveness and growth underpinned by a strategic business plan. Activities should focus on innovation activities such as demonstration, testing, prototyping, piloting, scaling-up, miniaturisation, design, market replication and the like aiming to bring an innovation idea (product, process, service etc) to industrial readiness and maturity for market introduction, but may also include some research. For technological innovation a Technology Readiness Level of 6 or above (or similar for non-technological innovations) are envisaged. Proposals shall contain a specification for the outcome of the project, including a first commercialisation plan, and criteria for success. Projects should last between 12 and 24 months. In addition, in phase 3, SMEs can benefit from indirect support measures and services as well as access to the financial facilities supported under Access to Risk Finance of the programme. Successful beneficiaries will be offered coaching and mentoring support during phase 1 and phase 2. This service will be accessible via the Enterprise Europe Network and delivered by a dedicated coach through consultation and signposting to the beneficiaries.